We’ve battened down the hatches recently, so not much to show that’s growing to eat. 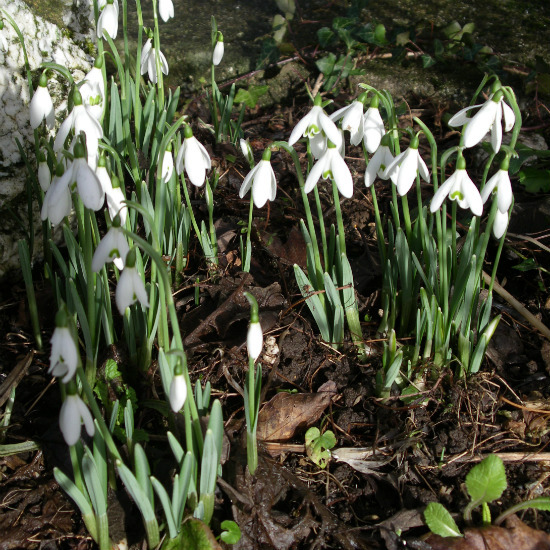 But the snowdrops are pushing their heads out again, which is always a joy to see. 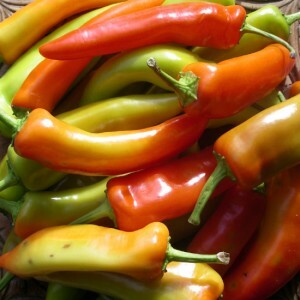 Harvesting the last of the chillies before the plants come out to make way for winter crops. 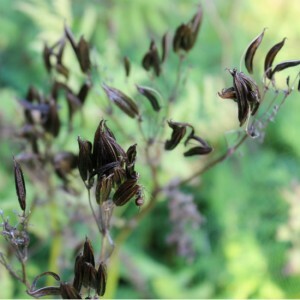 Took this photo of the seed heads on our sweet cicely plants. 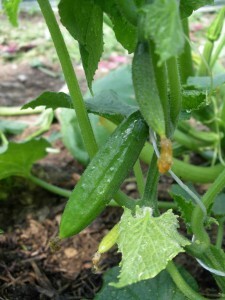 We’re growing a really dinky variety of cucumber this year, which are just starting to crop. 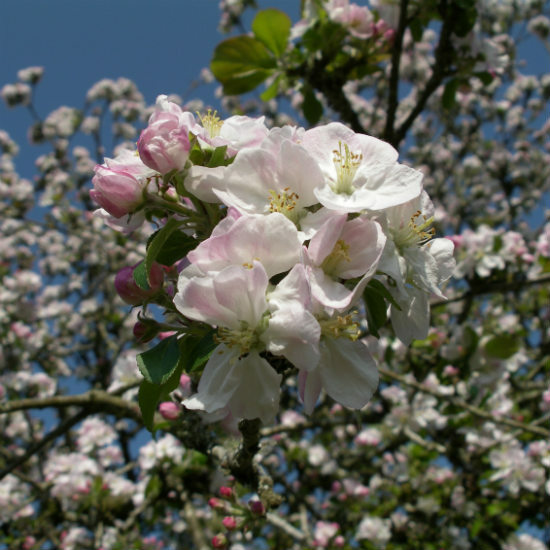 The old apple tree finally bursts into life in the garden at Forest House, home of the Vegetable Whisperer. Beautiful blossom and completely edible. Brian came upon an unusual visitor in the polytunnel on Friday – a tawny owl, who must have followed a mouse in, but then couldn’t quite work out how to get out again. Help was at hand when our neighbour came over to help shoo. We're pleased to be associated with the Keveral Community of Growers who supply local and organic vegetables and fruit boxes in South East Cornwall.